©2013 Simon Sinek (P)2013 Brilliance Audio, all rights reserved. Recorded by arrangement with Portfolio, a member of Penguin Group (USA) LLC. Same issue with every other Simon Sinek book. Don't get me wrong he's great in 30 second clips on Facebook or whatever but when it comes to his books the truth is they just lacks substance. I first listened to this when I got promoted to a management position where I work. Sinek’s wisdom helped me shape my perspective and approach. There’s a lot of wisdom here and some practical ways to incorporate it. ...leaves you hanging with specific "how" and "what". Regardless, enjoyable listen and definitely will get you thinking. Great ideas well presented. As a long time senior leader this is very much on point. 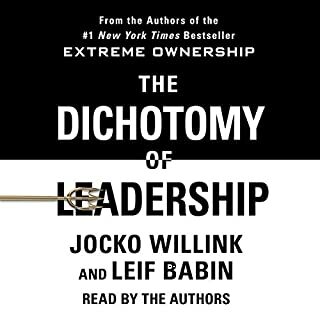 Sometimes this otherwise interesting book get's a bit convoluted, good information but not really a guide to better leadership. Simon Sinek is a Genius. 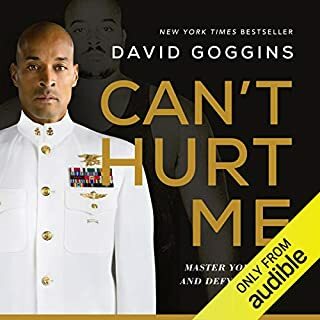 The stories he had related to the points he was pushing had a beautiful message and all the intent in this book are incredibly well intended. It is a well organized book never staying on one point to long and over doing the thoughts. Any one in any kind of management roll could learn a lot from this. I just loved this book. So well read. Researched and insightful. It will make you a better person. From the start to the end the book was full of great stories and gave great ideas in how to solve some of today's issues. 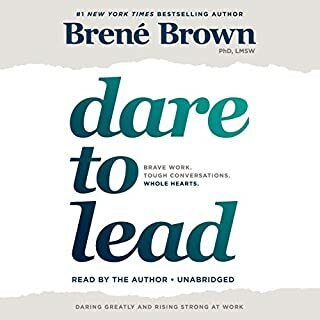 looking for a seminal work on leadership? this ain't it.Simon's theory about what makes leaders is interesting but that's it. 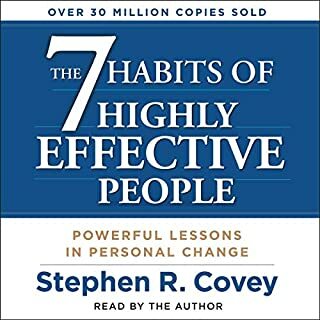 The basic message of this book, that leadership is about taking care of people, is inspirational. 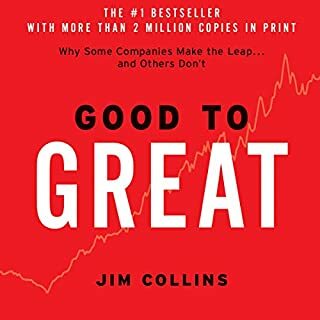 The author goes to great lengths to talk about, and give excellent examples of, how companies with a people first approach can be very successful. The world could do well to listen. 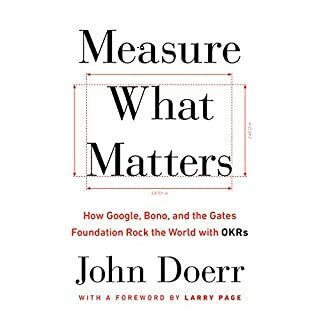 Unfortunately, while the first half of the book pushes leadership and individual responsibility to make the world a better place the last half strongly pushes government regulation as a big part of the solution. He goes so far as to lament the government no longer forcing TV stations to devote a portion of their broadcasts to "public service". Worse, he pines for renewal of the Fairness Doctrine from the 1950's wherein public officials would decide if your programing was "balanced" enough. 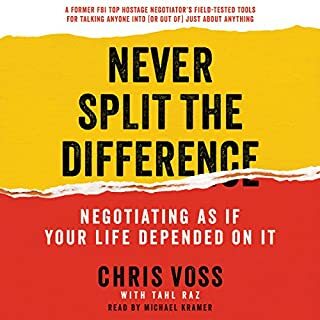 Several of the issues the author hit on, particularly around regulation, were subjects I have followed for years and the author cherry picks the evidence that fit's his argument while ignoring both the opposing arguments and supporting evidence. Were the Fairness Doctrine in place for books I believe the author would be forced to rewrite substantial portions of this book. I dare say that would give him a new and useful perspective on the very large downside of these regulations he supports. Differences aside, overall the book was very inspirational and has caused me to look afresh at my management style. Companies can benefit from an employee friendly culture. Convincing companies that this is in their best interest is the surest course to propagating this idea. Having government try to enforce it is unlikely to have lasting success. Having spent countless hours in leadership classes, seminars, etc. 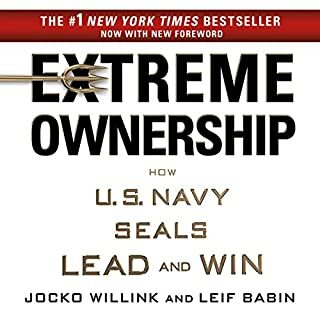 while in the military and working for private / public companies as well as having read many books on leadership this book presents an awesome way of looking at leadership. 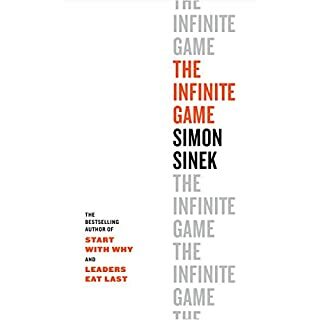 Everyone who is in a position of leadership or aspires to be there in the future should absolutely read this book.Sinek also offers very sound explanations for why corporate America as well as the government are what the are today. I will be buying multiple hard copies to hand out as gifts. Not really sure with who this book would really resonate. The first quarter to third of the book was engaging and interesting. 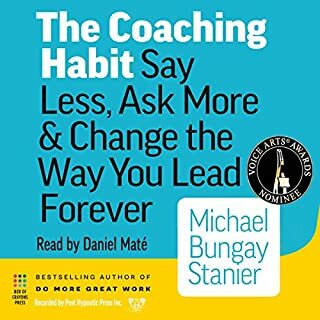 At the outset, Sinek's accounts are engaging and pointed. His discussion of brain chemistry is very interesting and his application of the information is useful. Then he flips a switch. What was most disappointing about Simon Sinek’s story? He starts blaming most bad human behavior on dopamine addiction and offers limp rational for the assertion after assertion. He offers a few assumptions that he says we can all agree on. Then he explains how everything wrong in America is one political party's fault. Take your pick of the party...such an assertion is absurd and blindly propagadizing. I totally did not not expect this. At two separate instances, Simon references historical anecdotes to explain certain conclusions. I have read the books from which each comes. His description of both events are particularly selective and adapted to suit his conclusion. This is irresponsible and lazy. My favorite part of the books was during the brain chemicals discussion and the explanations of their effects on our actions. If you could play editor, what scene or scenes would you have cut from Leaders Eat Last? If I could edit the book, I would gladly cut out the last three quarters of the book. 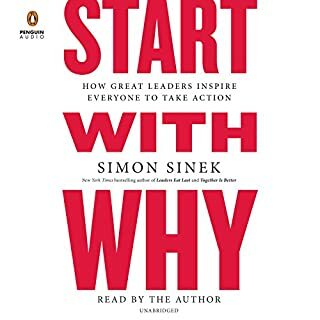 I have been a fan of Sinek's "Start with Why" concept and have watched his discussion of it on YouTube many times. I also watch interviews about this "leaders eat last" idea. I like it, too. From here on out I plan to just watch Sinek on YouTube and spend my money on a Gladwell, Duhigg or Cabane book. What did you love best about Leaders Eat Last? The philosophy of how to build a leadership culture is great. 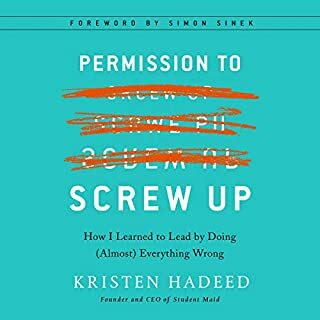 If you would rather be a manager than a leader this book is not for you. Leaders really do care about their people and Mr. Sinek helps you understand why. 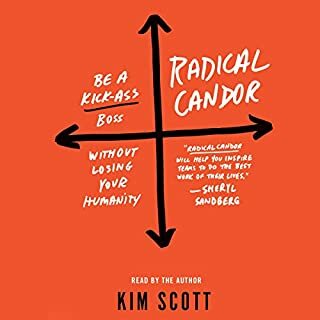 What other book might you compare Leaders Eat Last to and why? Outliers by Malcolm Gladwell because it is a series of stories that come together to help you appreciate how humans achieve great things. Simon's Performance helps bring context to the meaning. Parts of the book made me chuckle but it really makes you think. What made the experience of listening to Leaders Eat Last the most enjoyable? The author covers a very important and pervasive topic. His approach, from a biological/ sociological perspective is insightful. 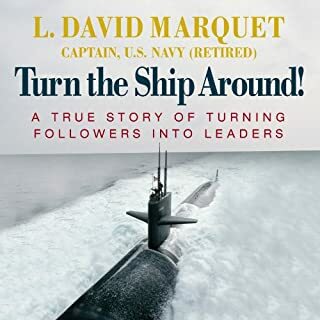 This book put the elements of a great leader into concrete terms, which reinforces what I have learned and experienced as a veteran. The topic and the author's approach to the topic. Have you listened to any of Simon Sinek’s other performances before? How does this one compare? 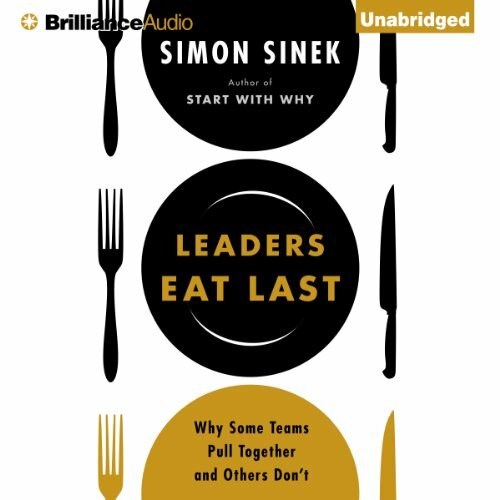 I have not listened to any of Sinek's other works, but I am looking forward to doing so. Anyone in a position of responsibility over people should read this book. 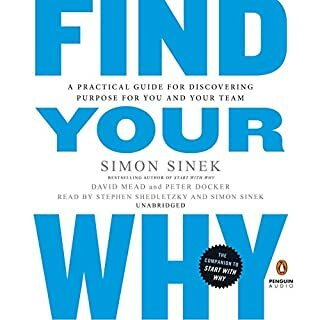 I’d be curious if Simon could write a ‘how to book’ on perhaps how to influence an organization from within to work & live with the principles shared in this book. The author proclaims to be an expert without any experience to back it up, his evidence is anecdotal at best and probably selectively biased at that. While his message is accurate in general he takes it to the point of dogmatism. 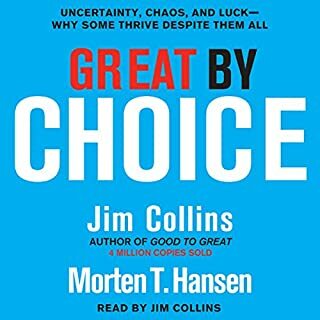 Overall not a bad book on leadership. I do have to say that after a few chapters into the book it seemed a little to the left politically. I like Jack Welch and I know no leader is perfect but he was repeatedly critiqued and Jack Welch must have done something right considering how successful GE was under his leadership. 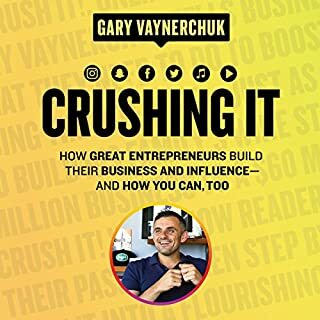 Some good material, but not a book I would listen too a few times. Yes and I have. 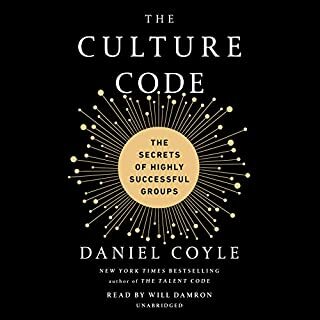 I expected it to be a decent book about management, but it really brings up a lot of great points like how different generations have worked, how hormone levels influence behavior, etc. Yes; I had 7 hours of driving and was genuinely disappointing I couldn't finish it all in the drive. I continued playing the book whenever possible to finish it because I really enjoyed all of the topics presented.